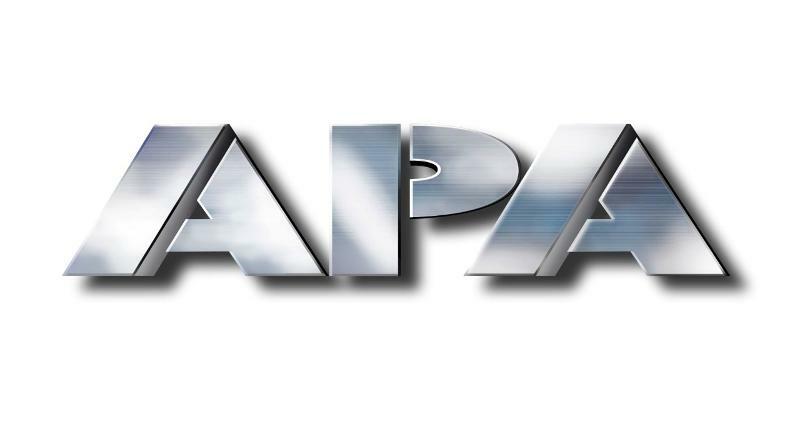 Nashville, TN (April 22, 2013) -- APA Nashville has signed chart-topping, multi award-winning singer/songwriter and "piano man" Phil Vassar to its talent roster, it was announced today by APA's Jeff Howard. Vassar's current single "Love Is Alive" earned BILLBOARD's coveted "Hot Shot Debut" designation, launching with nearly 900,000 audience impressions at the 30-plus stations monitored by Nielsen BDS. The tune is impacting BILLBOARD'S Country Airplay chart, holding the #48 spot this week. The Lyric Video for "Love is Alive" has just been released and can be seen HERE. "Phil is an accomplished musician and writer, a true artist with one of the most engaging live shows out there," commented Howard. "We are beyond excited about his joining the APA team." A multiple award-winning artist (ASCAP Songwriter of the Year x 2, BILLBOARD Country Songwriter of the Year), Vassar has earned Top 5 placement seven times with songs "Carlene," "Last Day of My Life," "American Child" and others. He also topped the charts with "In A Real Love" and the perennial favorite, "Just Another Day in Paradise." Known as one of Nashville's top tunesmiths, Vassar has been recognized by his peers. Numerous other artists including Tim McGraw ("My Next Thirty Years,") Alan Jackson ("She's Right On The Money") and Jo Dee Messina ("Bye, Bye" and "I'm Alright") have taken Vassar's tunes to #1 positions. Recently, the Virginia native hosted special guest Charlie Daniels and other artists at his fifth annual benefit for The Miller Home For Girls in Lynchburg, VA. Established in 1875, The Miller Home provides care and guidance to non-delinquent girls ages 4-21 who cannot live with their own families. 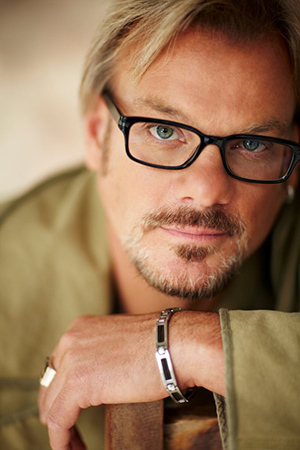 Fans can read more about Phil's music, his charitable endeavors and more at www.philvassar.com.